Speeding trains, Manga comics, neon lights, world-class food, Japan is sure to enthral any traveller when you go to Mt. Fuji from Tokyo. 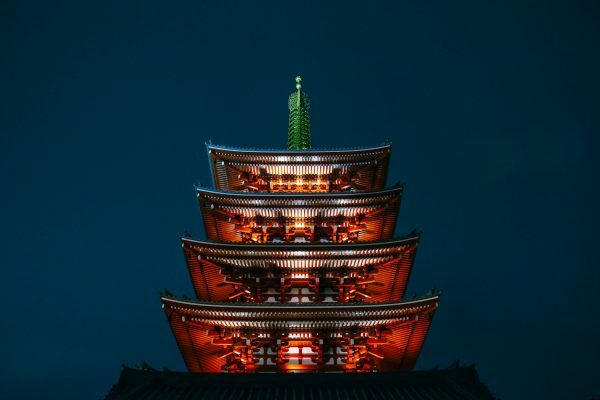 Once is surely never enough with an unending list of places to visit in Japan, experiences to have and things to do. But one thing that should make it to the top of that bottomless list is the truly epic and magnanimous Mt Fuji. Mt. 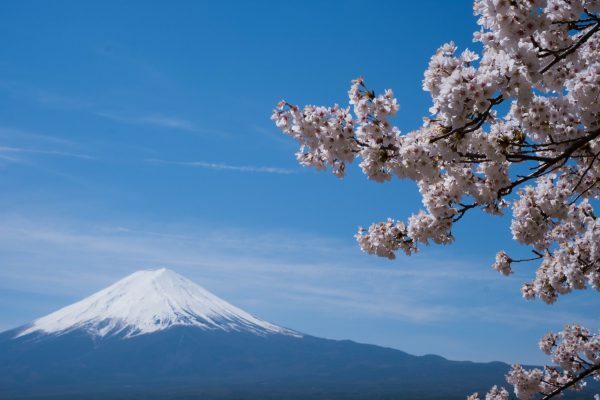 Fuji, the most spectacular mountain in Japan and recently named a World Heritage Site is one if the unmissable places on anyone’s bucket list. Standing at 3776 meters above the sea level, it is the highest mountain in Japan, stretching over Shizuoka and Yamanashi prefectures. Since ancient times, Mt. Fuji has been captivating not only tourists but painters and artists alike. With its perfectly conical shape, a subject to many a painting and literary works this trip to Mt. 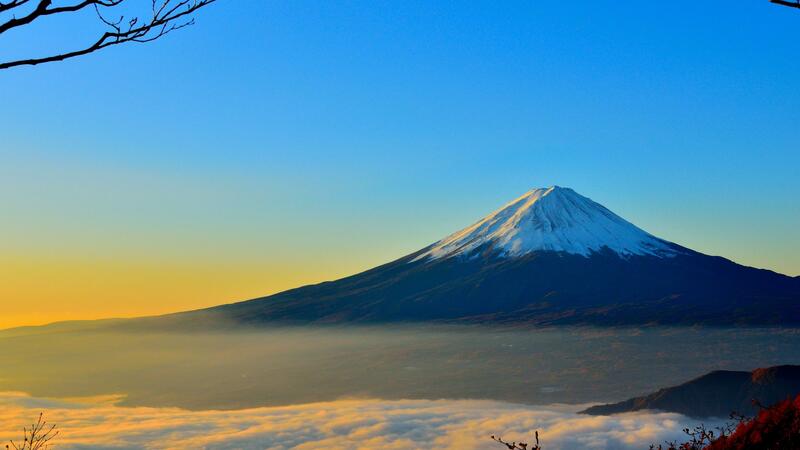 Fuji from Tokyo will make your journey memorable. No mountain has been so frequently captured in works of art anywhere in the world. Every Japanese has dreamt of standing on the summit of Mt. Fuji, at least once in their lifetime; it’s no wonder that MT. Fuji has been climbed by 300,000 people. “A wise man climbs Fuji once. Only a fool climbs it twice,” a Japanese saying is as valid as ever. 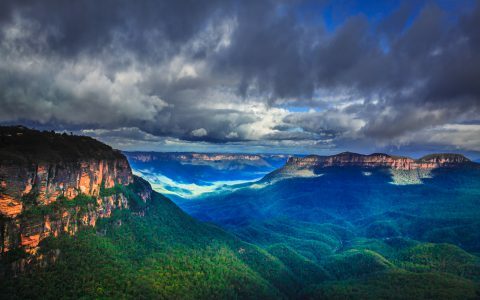 If mountains are your thing then our blog on a trip to the Blue Mountains from Sydney is perfect for you. To drive in Japan, people from abroad must obtain the International Driving Permits (IDP) from their countries’ national automobile associations prior to their departure. Cars drive on the left side of the road and have the driver’s seat and steering wheel on their right side. Drinking and driving are strictly prohibited. Road signs and rules follow international standards, and most signs on major roads are in Japanese and English. The typical speed limits are 80 to 100 km/h on expressways, 40 km/h in urban areas, 30 km/h in side streets and 50 to 60 km/h elsewhere; however, drivers tend to go a little over the posted speed limits. Take an inbound flight to Tokyo. Pick up your car rental and set out to explore the Big Sushi. The most fascinating coexistence ancient and futuristic, Tokyo abounds with culture and history dating way back and yet seems so futuristic that the city never seems to rest. 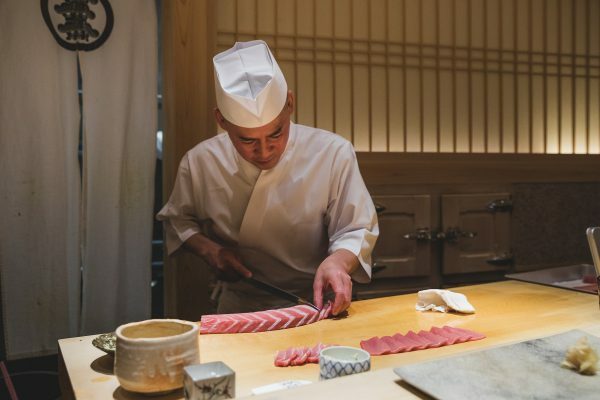 Explore and enjoy World-class food, the famous fish market, sumo practices, contemporary art, shrines, museums and other countless things to do in Tokyo. Amongst the many famous places in Japan, a lot resides in Tokyo. Shop and eat at Yanaka Ginza Shopping street for a local vibe, visit the 100% photo worthy Nezu Shrine, get to Yayoi Kusama Museum for a pop art flavour, dive into Tokyo’s work culture ate Shimbashi, dip into Japanese pop culture at Harajuku, participate in the traditional tea ceremony Happo En Garden, take a drive to Ramen Museum, watch washi-making and of course attend a sumo practice. The list of places to see in Tokyo is endless. Booking a car rental in Japan is one of the best ways to get to the right places for a truly local and authentic experience and continue your journey to Mt. Fuji from Tokyo. Escape the madness of Tokyo and drive to Odawara, a blissful retreat from the never-ending things to do in the Big Sushi. It is the best place to get some samurai flavour while going to Mt. Fuji from Tokyo, not far from Hakone, where lies the Odawara Castle that belonged to the Hojo family of Odawara who were the samurais who governed the Kato region for over a century. It is a particularly beautiful sight, a remnant of the time of the samurai. Some more top places in Odawara include Kanagawa Prefectural Museum of Natural History, Suzuhiro Kamaboko Museum, Odawara Wanpaku Land. 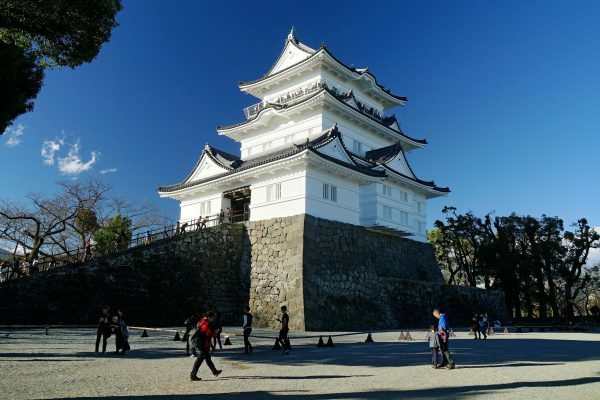 From Odawara head to Lake Kawaguchiko, one of the most accessible of the Fuji Five Lakes and one hour forty minutes’ drive time from Odawara. 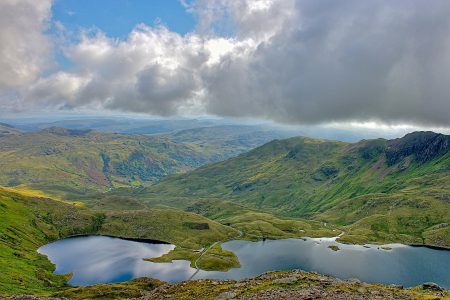 From its northern shores, the lake provides breath-taking views of Mt. Fuji, particularly during the cherry blossom season around mid-April. Lake Kawaguchiko not only has the best views of your Mt. Fuji from Tokyo trip but also a wealth of natural resources with stunning seasonal flower festivals. Tourist attractions in Kawaguchiko include – Itchiku Kubota Art Museum and The Maple Corridor, Fuji Moss Phlox Festival, Fuji Moss Phlox Festival. 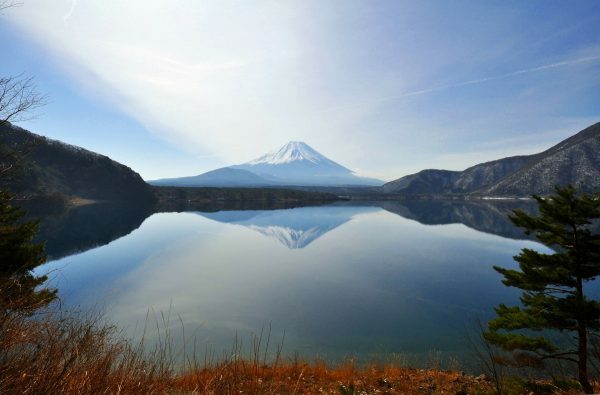 Lake Motosuko, the clearest and deepest of the Fuji Five Lakes is a popular spot for aquatic sports and camping. With an exceptional scenic beauty, it is a 40 to 50-minute drive from Lake Kawaguchiko. Known for the most outstanding landscape, of the Fuji Five Lakes, Lake Motosuko has been an inspiration for many great works of art. Camping in Motosuko is one of the top things to do in Mt. Fuji. 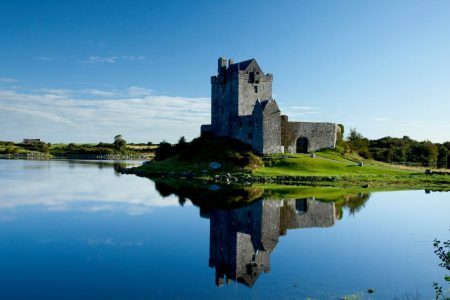 A spot called Koanso on the lake’s north-western shore gives you the same view as the one shown on the Japanese banknote. This is one of the most famous vantage points for viewing Mt. Fuji in all its magnanimity. However if seeing the famous mountain isn’t enough for you, you can also climb the Fujisan, however, that is only possible during the summer months from July to September. 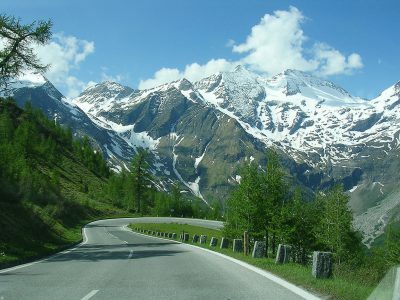 During the rest of the months, the mountain is covered with snow and dangerous for a climb. The most popular route for the climb is the Yoshida Trail because of its easy connectivity to the road and most huts with food, water, toilets and amenities. 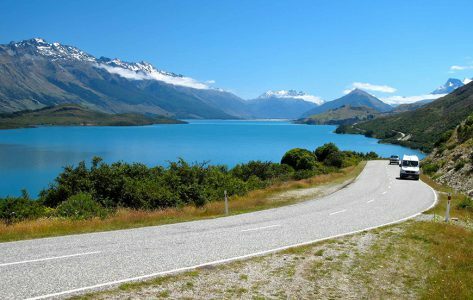 The best way to reach Lake Motosuko is by taking a car rental in Japan. After exploring Mt. 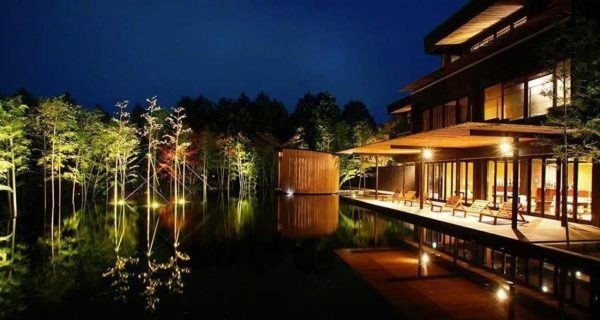 Fuji at your leisure, head back to Hakone, enjoy dinner and a night at your onsen ryokan. After breakfast, explore Hakone. The mountain scenery of Hakone crowned by Mt. 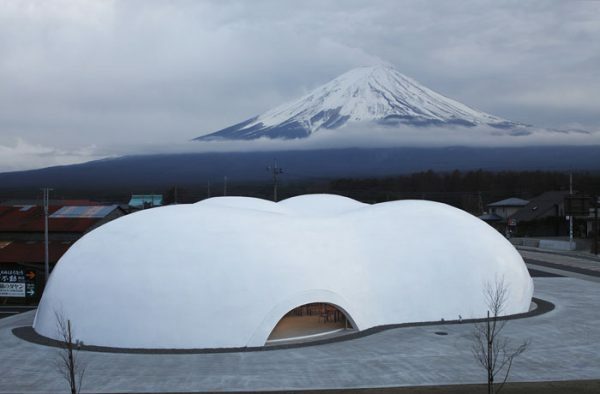 Fuji and world-class art museums will leave you enthralled. It also has many vacation resorts. Be sure not to miss award-winning Hakone beer. 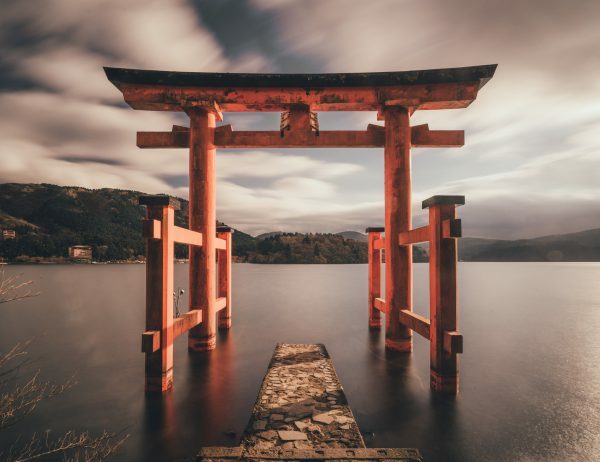 Hakone abounds with history and old Japanese culture with so much to discover around the city as well. Hakone hot springs, Open-air Museum, Lake Ashinoko, Hakone Shrine, Hakone Checkpoint, and iconic views along the Mt. Fuji from Tokyo route, make it worth your while. Head back to Tokyo and drop off your car rental. One of the best ryokan with private onsen (hot spring) in Lake Kawaguchiko region. With Mt. Fuji in the background, it features natural hot spring baths and large Japanese style rooms. It also provides a foot bath on the rooftop. Free wi-fi, relaxing massages, game centre, lounge and bar are also available, with seasonal Japanese cuisine. 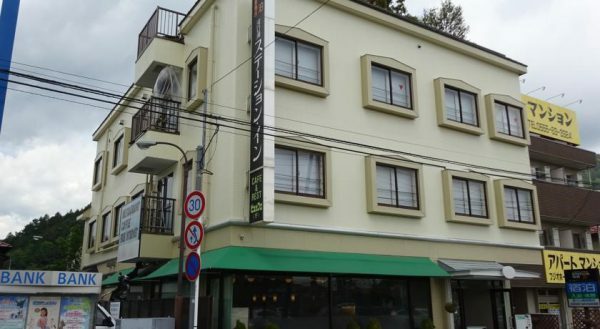 Kawaguchiko Station Inn is one of the best hotels in Kawaguchiko and a perfect place to stay during your visit to Mt. Fuji and Lake Kawaguchi. Their location is just across from the Kawaguchiko train station. All guest rooms are Japanese-style rooms. Mt. Fuji can be seen from the guest rooms and baths, and if you want to climb Mt. Fuji, its fifth station is located only 40 minutes away car drive. 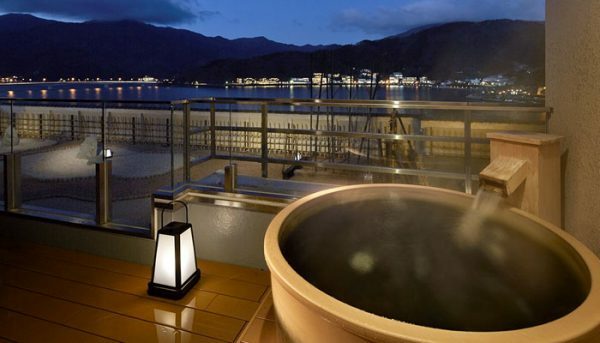 Featuring free WiFi and a spa centre, Kinnotake offers accommodation in Hakone. Guests can enjoy the on-site bar. A flat-screen TV and DVD player, as well as an iPod docking station, are featured. Some units feature a seating area to relax in after a busy day. Rooms include a private bathroom. There are shops at the property. Hakone Botanical Garden of Wetlands is 500 metres from Kinnotake, while Hakone Lalique Museum is 800 metres away. Tokyo Haneda International Airport is 76 km from the property. 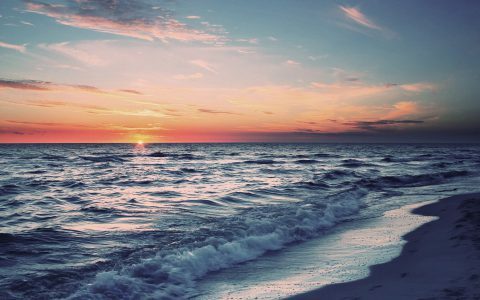 A place where you can unreservedly stop by for relaxation. Remove your shoes and make yourself at home in the spacious guest rooms. Furnished with Hanaori’s original beds committed to comfortable sleeping. 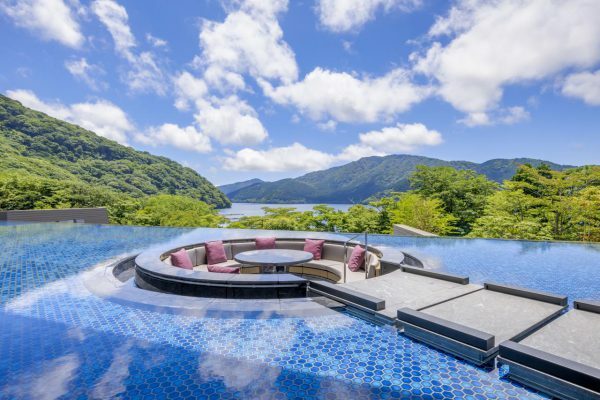 The two large baths overlooking Lake Ashinoko and a Japanese garden are on alternating gender schedules allowing visitors to appreciate both sceneries at different times of the day or seasons. From savouring delicately presented Japanese dishes to spectating dynamically prepared entrees by the chef, you can indulge to your content. 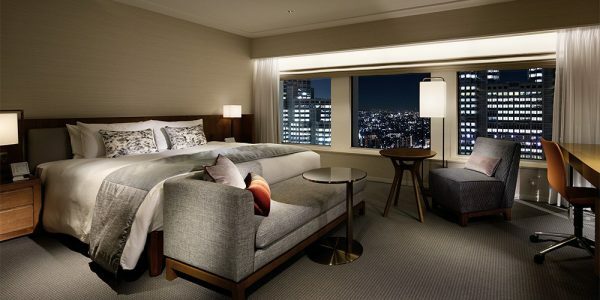 With first class service and skilled staff, it is one of the popular places to stay in Tokyo offering panoramic views of the Shinjuku skyline. They provide a variety of room types based on your needs. The wide range of cuisines offered at Keio Plaza Hotel includes Japanese, French, Italian, Chinese and Korean. It is booked solid for months in advance but with some planning try to incorporate this in your itinerary. 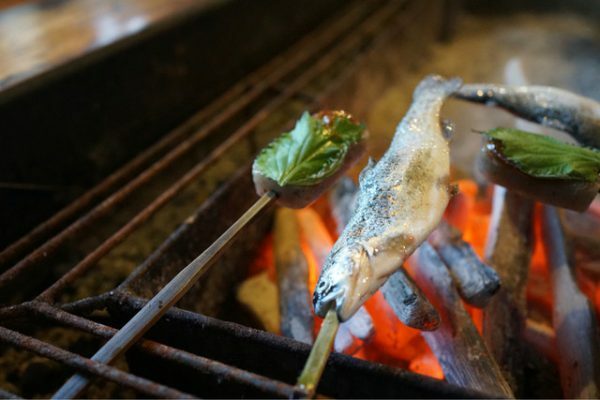 This fireside cuisine restaurant is the most popular amongst tourists with ingredients like rainbow trout, squid, duck meat, wild pig, and Koshu beef. Tofu, cob corn, shitake, and green onion. At the end of your meal, you can enjoy Hoto which is simmered in the pot on the fireside. Their recipe is distinctively local as it can only be found in the Fuji Lake area. They make their own noodles with the finest ingredients. Portions are generous and fresh. The noodles are hand cut and served in thick miso stew with vegetables. 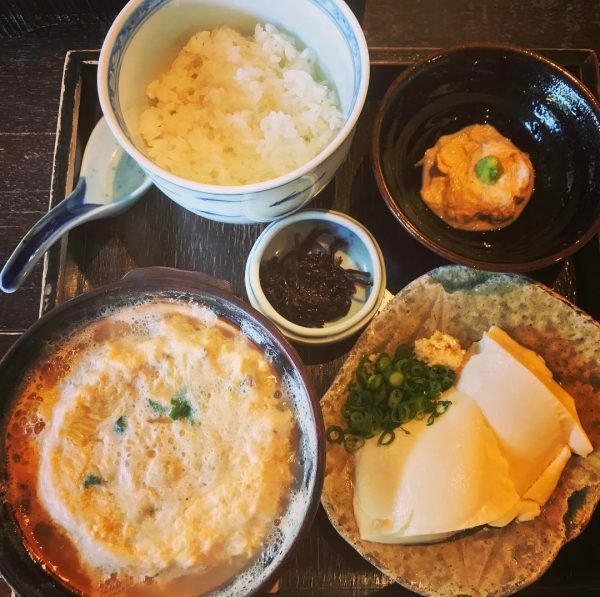 Main dishes include Houtou, Special Kokutuo Taki Inari, Basashi. Yubadon Naokichi in Hakone Onsen (Hot spring) is famous for a bowl with yuba. Yuba is made in the hot pot with soup and egg. 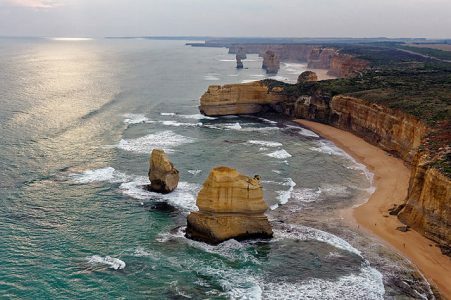 It is a popular place for locals and tourists alike. Some of the must-try dishes Bowl with Yuba, Yuba bowl and Yuba sashimi set, Tofu steak, Yuba bowl and Zen, Grated yam rice set. Book your car rental in Japan Here.